Membership Let’s Get You Started! American Family Fitness in Short Pump has services and amenities the entire family will enjoy. We offer plenty of group exercise classes each week for every age from kids to seniors (and everyone in between). There's equipment, pools, and sports courts; personal training, small group training, and nutritional counseling too. With onsite childcare, private locker rooms, and a café, what could be more convenient? Find an American Family Fitness near you and get on the road to healthy! 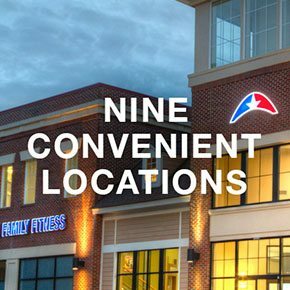 With 9 convenient locations, including our gym in Short Pump, you're never far from fitness. You'll find us in Chester, Colonial Heights, Fredericksburg, Glen Allen, Mechanicsville, Midlothian, Swift Creek, and Williamsburg too. Stop by the Welcome Desk of the American Family Fitness location nearest you. 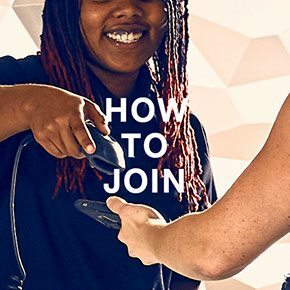 Meet with the membership director and learn about the different membership levels we offer at our gyms. No matter your age, whatever your skill, we have what you need to succeed. 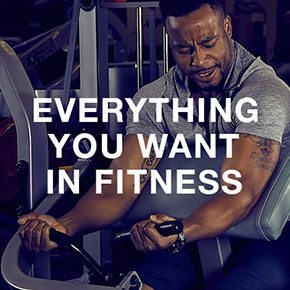 © 2018 Copyright American Family Fitness Richmond (Short Pump). All rights reserved.